Ainsley came into my life in a flurry of vibrant colors, lighting my world up when all seemed lost. It wasn’t our quiet nights by the creek or stolen kisses surrounded by a sea of cotton that saved me. But, now, she’s back. Sure, she’s changed, but I see through it—straight to her heart. 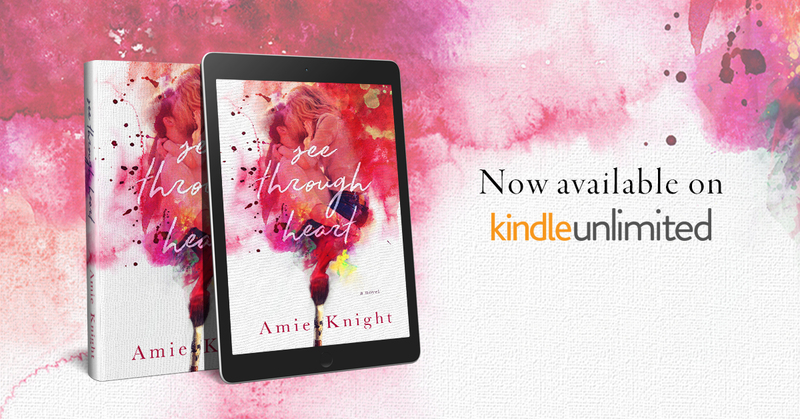 When I first saw the cover of Amie Knight’s See Through Heart I was immediately attracted to the stunning cover. I know, I know… don’t judge a book by its cover – but let’s be honest I’m a bit of a cover whore as I know many of you are! Let me tell you Amie Knight’s debut novel absolutely lived up to her stunning cover. My heart bled throughout this book. It was so chock full of emotion as Amie led us through their story from childhood all the way through the present. We got a true second chance love story where we got to see it all. We got to see where it started and watch it come full circle. We got to become fully invested and bleed and ache right alongside them. So that finally when their hearts mended our hearts were stitched right up with theirs. I won’t tell you about this book because it is one you should just read and experience. Just know that I was cursing life for interrupting my reading. I just wanted to stay lost in this vibrant world that she had created and help them fight through all they had lost until they could find their happiness (and themselves) again. I can not believe this is her debut novel and you better believe that I am going be knocking down her door to see what she is going to be creating next! See Through Heart is a book that I cannot recommend highly enough. If you love a great second chance romance or a a nice angsty new adult read then this is one you want to one click immediately! 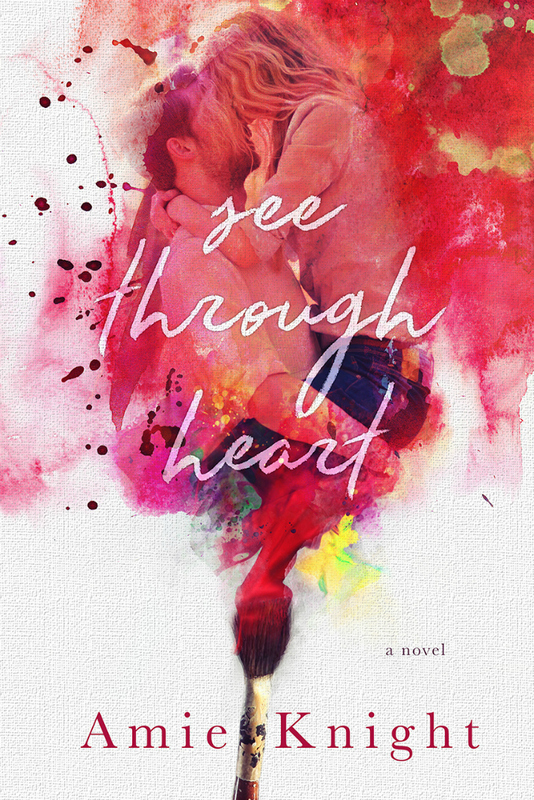 I received a complimentary copy of See Through Heart. 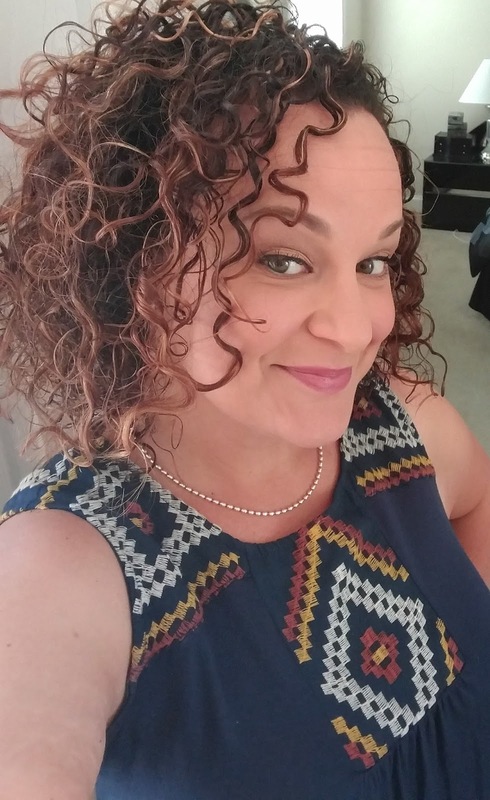 Amie Knight has been a reader for as long as she could remember and a romance lover since she could get her hands on her momma’s books. A dedicated wife and mother with a love of music and makeup, you will never see her leave the house without her eyebrows and eyelashes done just right. When she isn’t reading and writing you can catch her jamming out in the car with her two kids to 90’s R&B, Country and Showtunes. Amie draws inspiration from her childhood in Columbia, South Carolina and can’t imagine living anywhere other than the South. 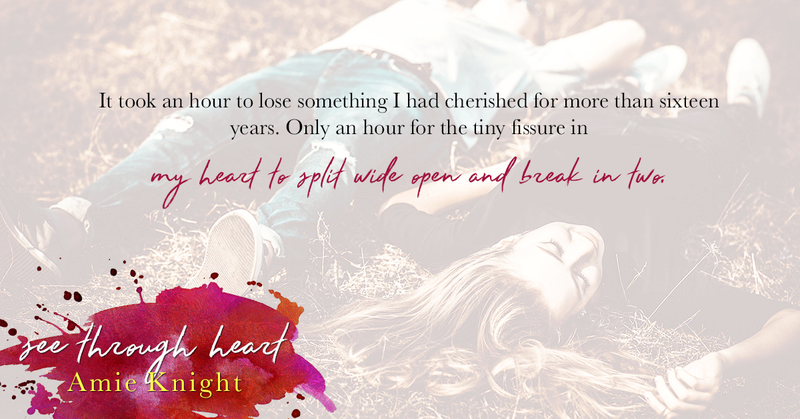 Posted on November 8, 2016, in Release Blitz and tagged Amie Knight, Giveaway, Release Blitz, See Through Heart. Bookmark the permalink. Leave a comment.